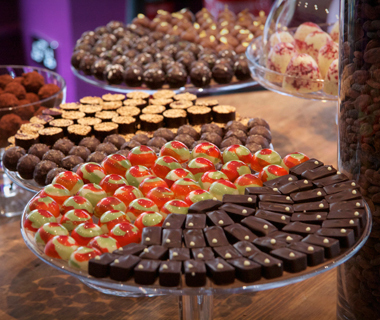 Where's the Best Chocolaterie on the Sunshine Coast? Winter is here (this is my excuse) and there is never a better time than curling up with a good book, a chocolate …and perhaps a glass of wine? Certain chocolates match perfectly with wine drinking and as chocolates are such a good source of antioxidants and nutrition, eating one or two should be healthy, shouldn't it? We have Chocolate Country Montville, the Sunshine Coast's specialist chocolate shop, who claim "One taste and you'll never look back" - where you can 'build a box'; buy a 'gift box'; or visit them. Chocolate Country have been making and serving handmade chocolates since 1993 and firmly believe that the secret of any good chocolate is in the ingredients and are located in Montville in the hinterland of the Sunshine Coast. Image Wikipedia.org I'm in chocolate heaven! Crispy and golden Churros, made fresh to order dusted in cinnamon or icing sugar; or ... filled with hazelnut chocolate or Spanish caramel; or alternatively you can have the Churros for one - three Churros and a pot of melted Couverture chocolate (I'm definitely in heaven! 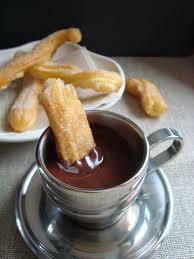 ); there's even a Kids' Churros served with dips of chocolate and sprinkles (what messy fun)! Image Wikipedia.org Everything decadently chocolate! With all these mouth-watering menus on offer, I definitely can't walk past without an emergency stop-over - 'my sugar level has dropped'; 'I'm too weak to speak' or any one of my regular cliche's I use to throw a spanner in the works - or is that a churros in the chocolate dip? 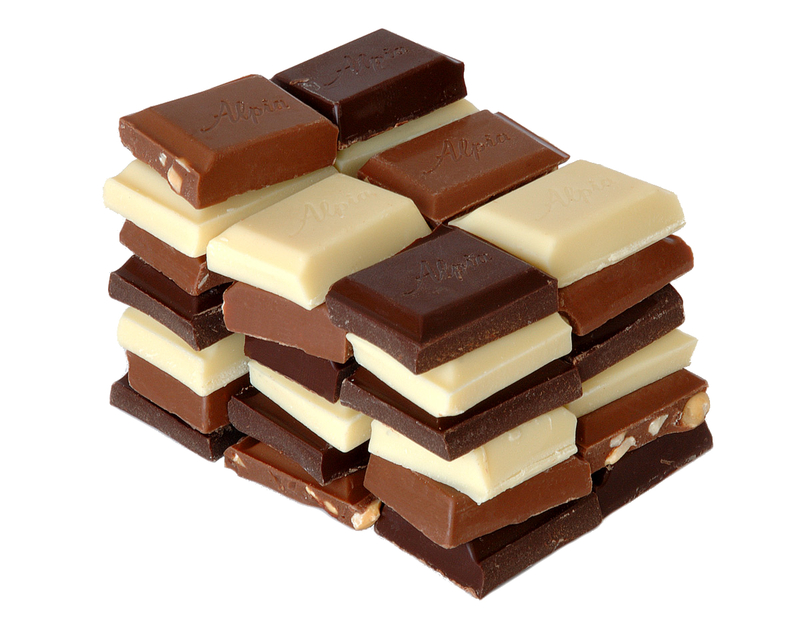 Where is your favourite chocolatey heaven? Must be time I visited Montville again as I missed Chocolate Country last time. Which is the Best Big Thing on the Sunshine Coast?